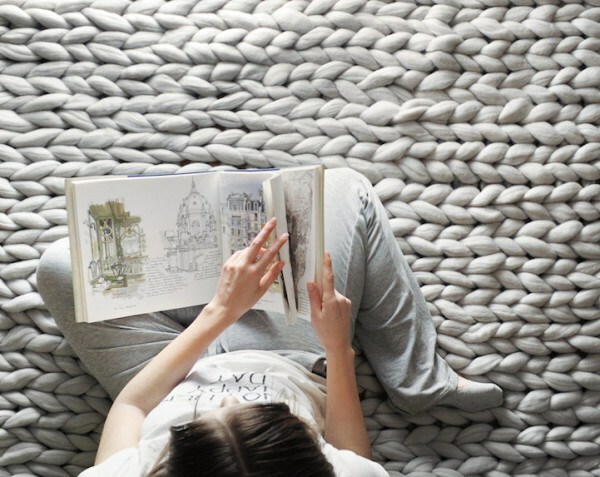 Doesn’t this look so comfy? 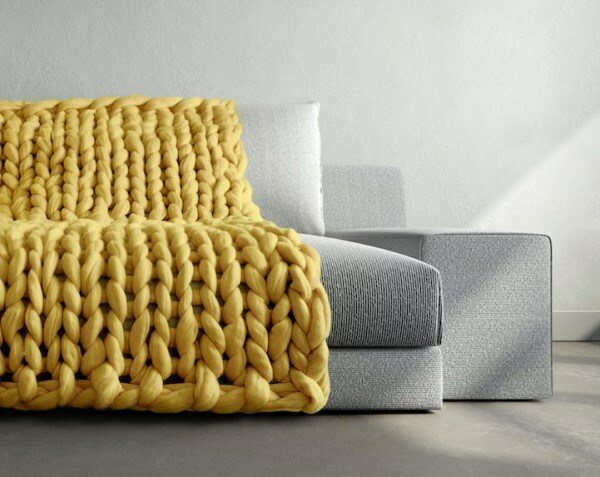 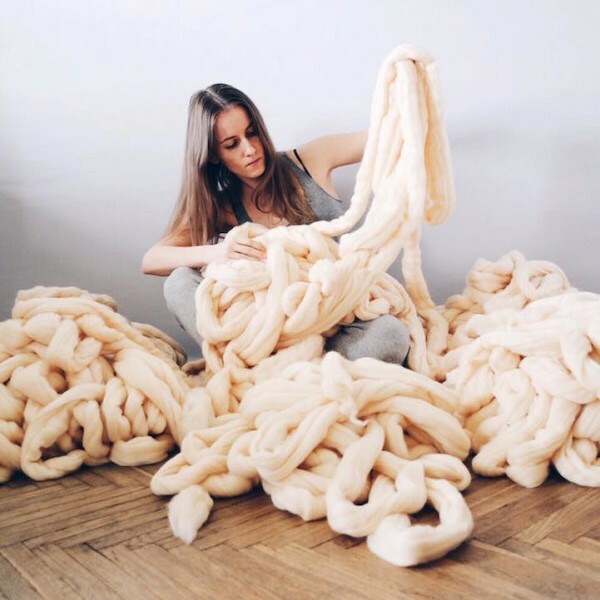 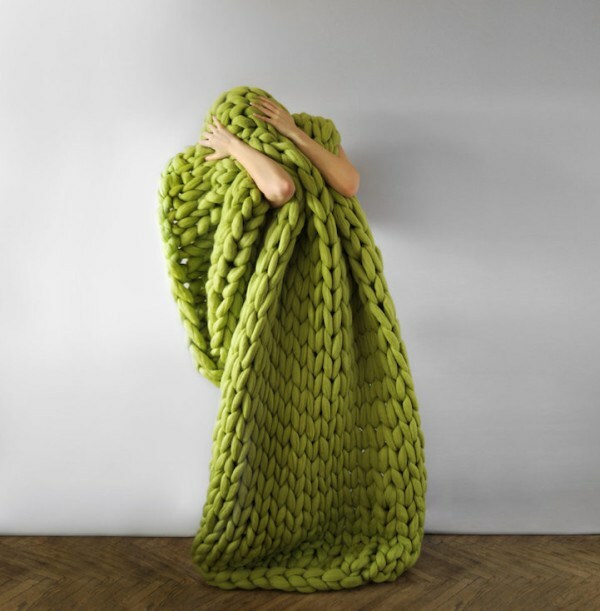 These super chunky blankets are painstakingly knitted by hand by Ukranian designer Anna Mo. 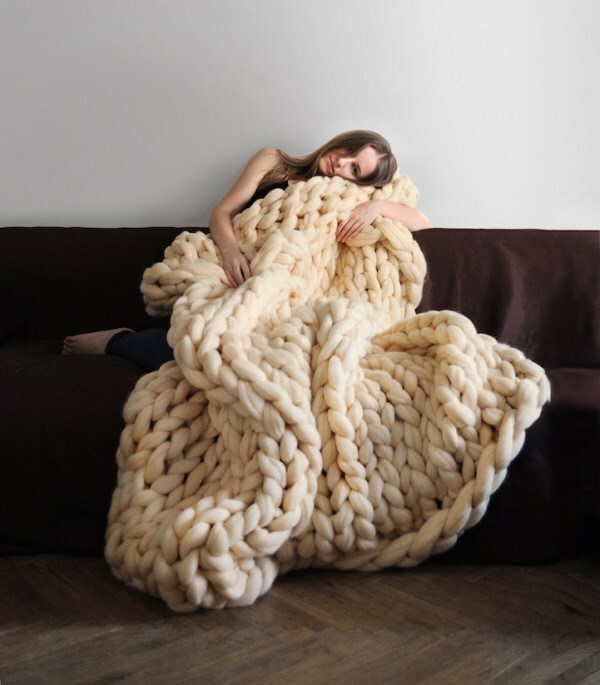 The blankets look fit for a giant. 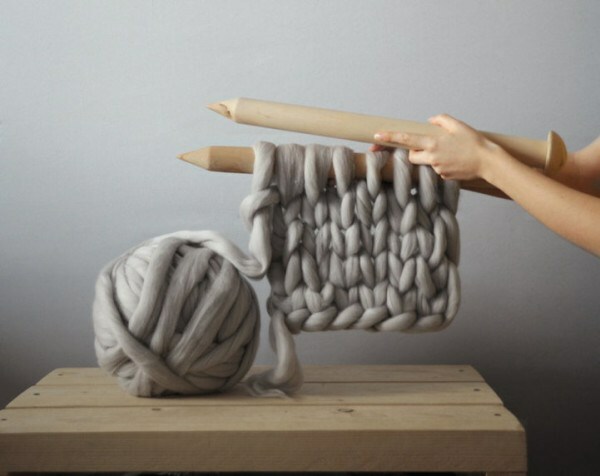 Made with 100% merino wool, Anna uses oversized knitting needles to achieve loops of this size. 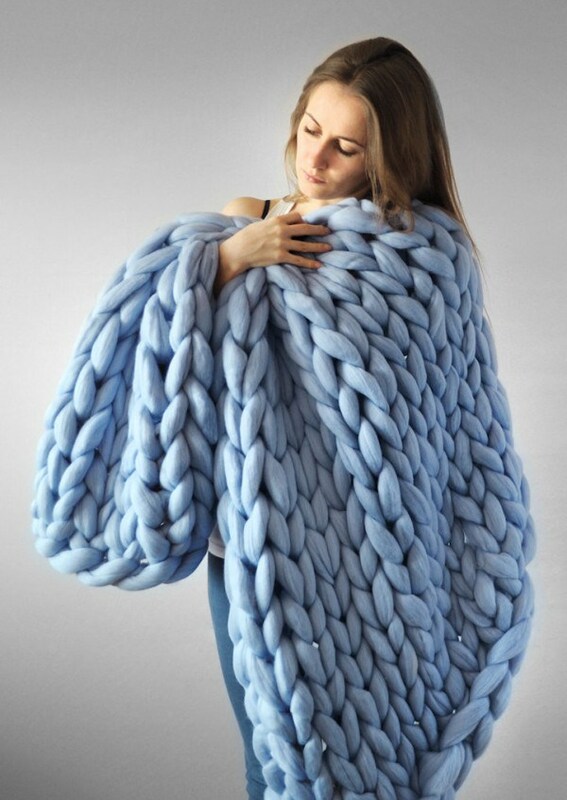 Each stitch is equal to three inches, so these are some very large loops, indeed. 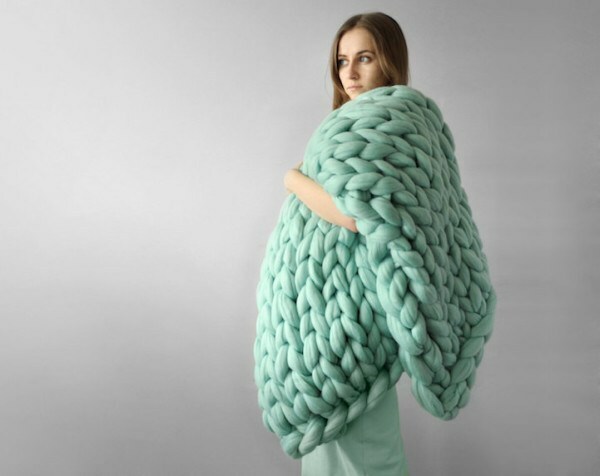 These amazingly soft and lightweight blankets are available for sale on Anna’s Etsy shop. 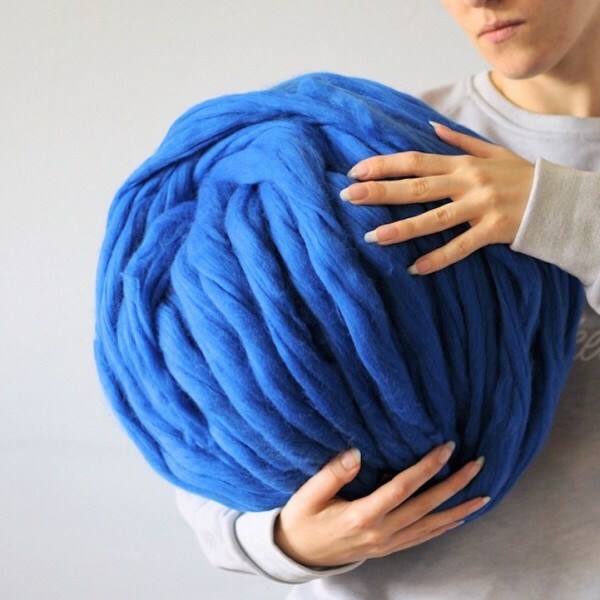 She also sells balls of the super thick merino wool yarn and giant knitting needles for those who want to try their hand at making these divine blankets themselves. 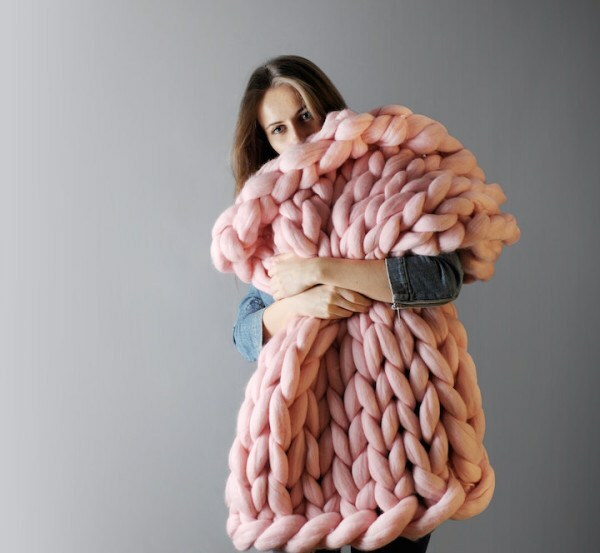 So who says you can’t buy heaven?